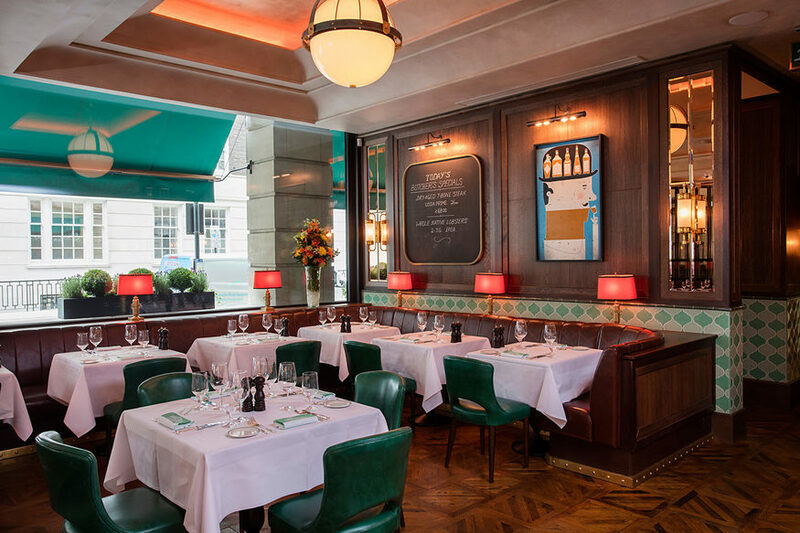 Smith & Wollensky, serving dry-aged steak by the kilo at brunch. Brunch options in London are getting ever more out there. 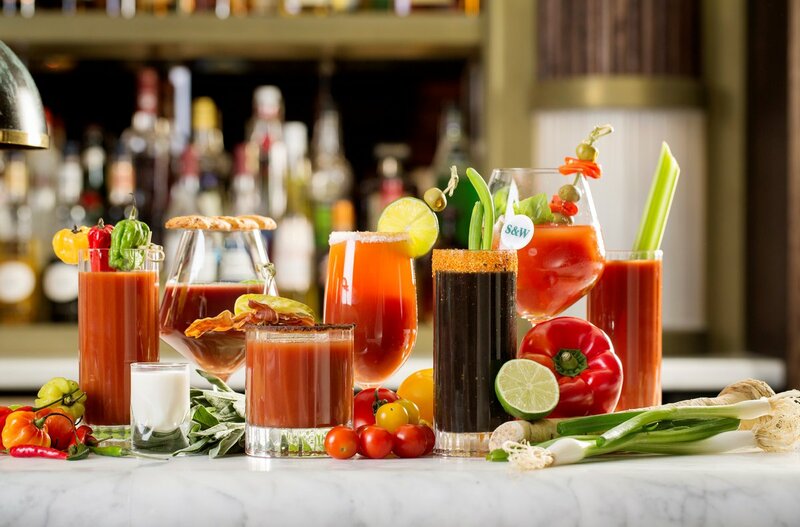 We've gathered up the craziest, from the most decadent waffles to the hottest cocktails, and from unlimited meatballs to seriously expensive omelettes. There's dog-friendly and then there's dog-devoted. The NW3 branch of this Argentine restaurant takes it to the next level with their Doggy Sunday brunches. On the first Sunday of most months -- check with the restaurant in advance -- there are personalised dog bowls, handmade dog treats and a dog red carpet. Human chaperones do alright, with the usual brunch menu on offer, but hounds make out like bandits with canine empanadas (small beef or chicken pastries) and up to 40 other dogs to sniff. 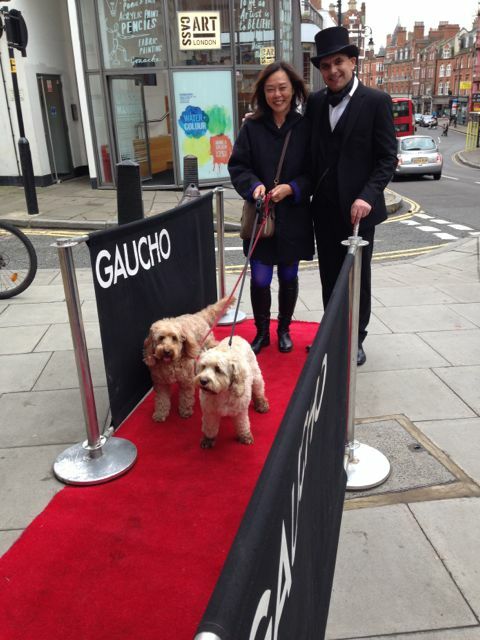 Contact Gaucho for table bookings, to be made in your four-legged friend's name. Sometimes we accidentally spend a little too much at brunch, but even we balked at the idea of spending £165 on an omelette. 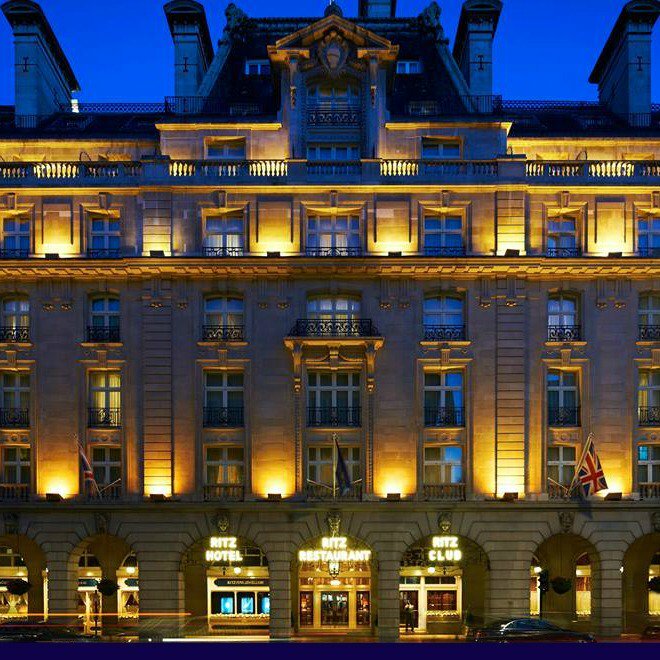 The Ritz put luxury Oscietra caviar in theirs. If you're not feeling that flush, how about the Perigord truffle version for £85? This monument to excess is well worth a visit on a weekday evening. 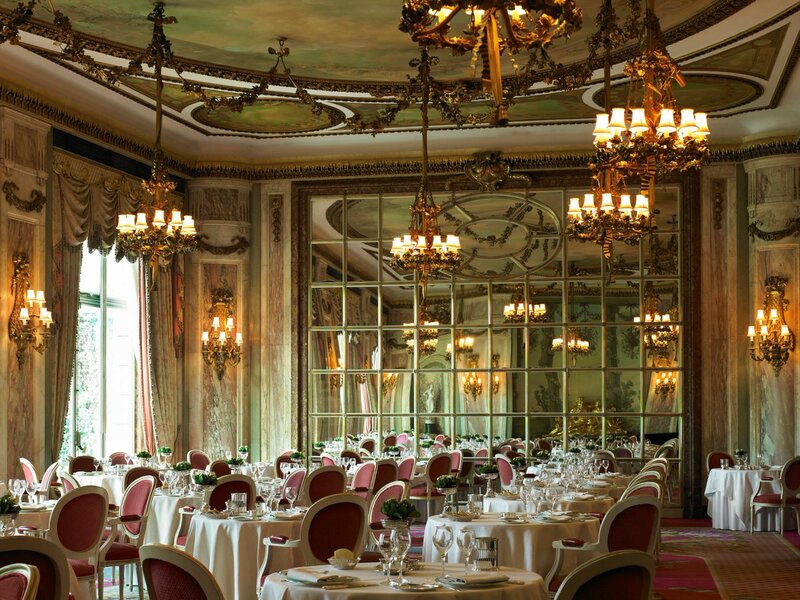 But go for Saturday brunch to see the restaurant at its height of messy decadence. There's unlimited pizza and prosecco -- hitting both of those and the karaoke stage by 1.30pm feels like a level of bravado even Berlusconi would approve of. Unsurprisingly for a restaurant from Hotel Chocolat, chocolate-richness slides its way into almost everything, even at brunch. The breakfast menu's filled with chocolate used in inventive, brilliant, and occasionally jarring ways. Poached eggs on a muffin with white or chilli chocolate hollandaise sauce. Cacao-beer braised sausages. And a cacao-beer infused barbeque pulled pork doughnut. 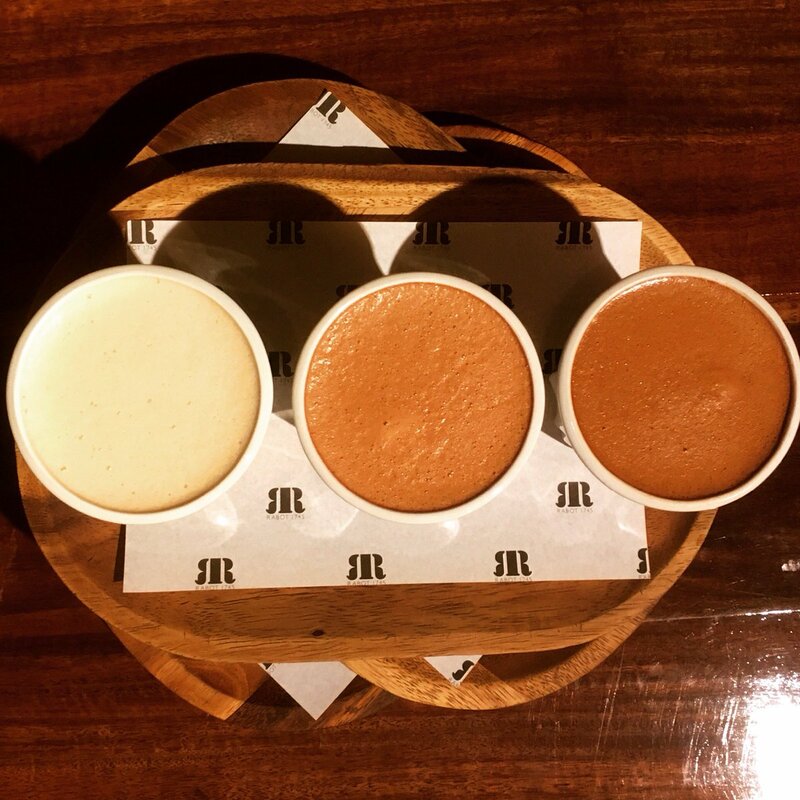 Order a hot chocolate to sip on the side, obviously. At a time of day when it's more usual to be gazing down at an avocado on toast, they're turning it up to 11 at this American steakhouse. The decor's sleekly art deco, all glowing lighting, mosaic tiling, hardwood floors and curved leather booths. Steak comes by the impressive, tender -- and enormous -- cut. Marys aren't just Bloody, they're a menu of nine variations. For the most decadent, most no-tomorrows path through the brunch menu order the 1kg Tomahawk steak for £74, for two to share, and the Danger! Danger! High Voltage!! Bloody Mary. The latter's made with Scotch bonnet chillis in the vodka, chilli-infused Worcester sauce and chilli-salsa tomato juice. Chilli everywhere there can be chilli, essentially. This is a drink so hot it comes with a shot of coconut milk on the side to soothe your fiery tongue. If you're not feeling ready for that much meat and heat at brunch, there are plenty of less dangerous but still seriously decadent options, including their signature steak sandwich and the Eggs Oscar -- a twist on the Benedict, with velvety poached eggs and hollandaise sauce stacked on a heap of crab meat, asparagus and English muffin. If you were wondering, is darts one of those games where you get more skillful the more you drink? Nope, we can confirm it's not. 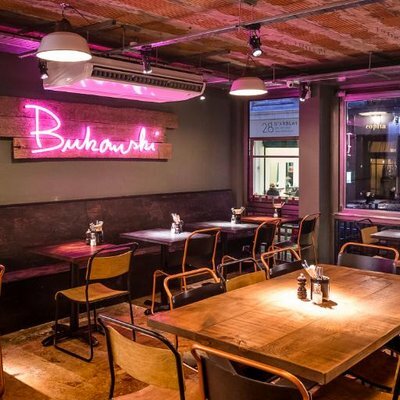 This Worship Street darts bar has a series of oches with spaces for up to 12 people and real-time scoring, and booking for their Brunch Social covers two hours of bottomless pizza, up to a bottle of prosecco a head and at least 30 minutes of darts for your group. The prosecco might not do your darts game any favours but it'll be good for drowning your sorrows after. The Soho outpost of Bukowski Grill has a brunch menu now. Surprisingly for Bukowski it's not enormously heavy on meat -- though dishes like triple-cooked beef dripping potatoes and pastrami hash make a cameo -- but the waffle and cocktail sections are where they really raise the brunch stakes. Order the Elvis waffles, weighed down with peanut butter, jam, bacon and banana, and the espresso martini and spend the rest of the day jacked up on a dizzying bacon, sugar, caffeine and alcohol high. The love-it or hate-it adult ballpit in Stoke Newington now does bottomless brunches on weekends, with tickets at £35 a head. 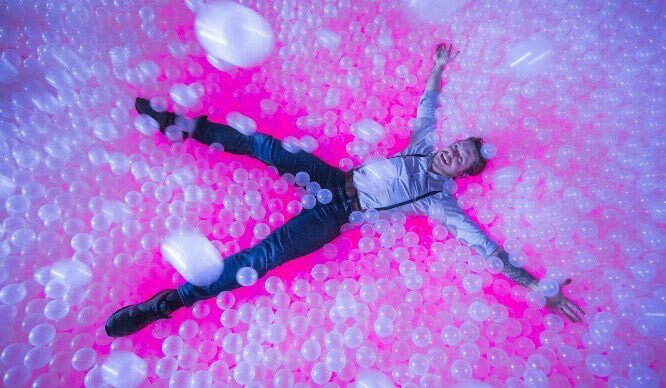 Can your hangover withstand the application of an LED dancefloor topped with 250, 000 plastic balls, and a lot of other people there to instagram the hell out of the experience? The bottomless spaghetti meatballs already makes for a non-standard Saturday brunch by our reckoning. When you throw in bright lights, games of ballpit hide-and-seek and two hours of bottomless prosecco and punch, this is going to be kill or cure.